I’m often approached and asked to pin down a single exercise as the one that will help lose the most fat and tone the quickest. That’s not an easy question to answer. You see, I’m very aware of the fact that though an exercise may be perfect for Cindy, it may not be the best choice for Bob—hence my hesitation to label any exercise as the universal best. That being said, some exercises are definitely better than others. And, yes, there are even a few that I would call the best. When you decide which exercises to include in your routine, it is important to consider the type of movement involved. The simpler the movement, the fewer calories you’ll burn and the fewer muscles you will strengthen. On the other hand, the more complex the movement, the more calories you will burn and the more muscles you will strengthen. To put it simply, exercises that use complex movements will deliver better results than exercises that use only simple movements. Complex movements recruit multiple muscles, some to stabilize and others to perform the movement. This process keeps your heart rate higher than a simple exercise would, giving you a more intense workout. 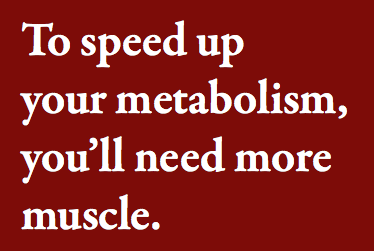 These methods will help you to burn more calories, increase your metabolic rate, and will stimulate the production of more fat burning and muscle toning hormones. 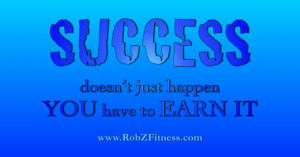 Of course, there is more involved to achieving your fitness goals. You need to incorporate fat burning into your routine. You need to consistently challenge yourself during workouts. You need to take control of your eating habits and to get your diet dialed in. So what’s the best exercise for you? 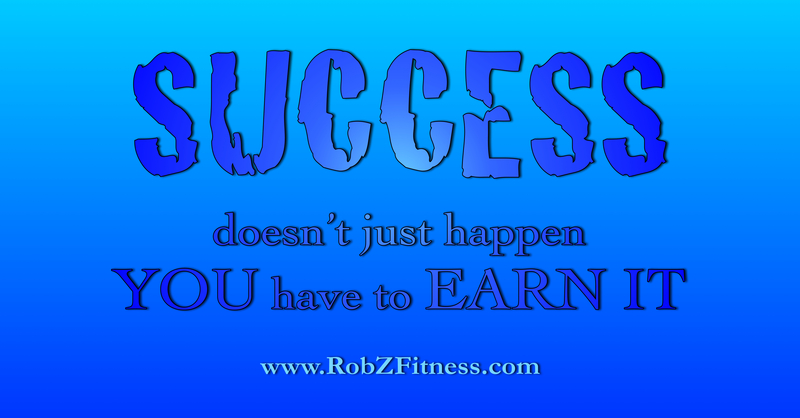 Find out—call (813) 571-3700 or email Rob@RobZFitness.com today to schedule your no obligation free fitness consultation.